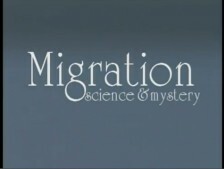 Join in a journey of over 6,500 miles from Panama to Alaska alongside millions of migrating shorebirds to learn abut the science and mystery of migration. Millions of shorebirds stop at Santa Maria Bay because its extensive open tidal mud flats provide a wealth of food and shelter during migration. 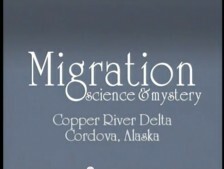 The Copper River Delta is a major stopover site in the western hemisphere, making this wetland a vital link in the chain of wetlands along the Pacific Flyway. The Fraser River is at a critical crossroads along the Pacific Flyway. 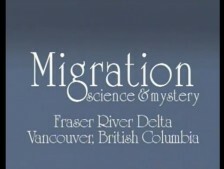 The paths of many migrant birds converge at the Fraser River Delta. Its location mid-way along the Pacific Coast makes it an international crossroads of bird migration routes from 20 countries and three continents. Waterfowl and shorebirds from breeding grounds in Siberia, Alaska, Yukon, and other arctic and prairie areas all stop to refuel in the Fraser River estuary on their way to wintering grounds in California, Mexico, Central and South America or the South Pacific.